Michael Luethy, DVM, Diplomate, ACVIM (Cardiology) is Veterinary Cardiologist at MedVet Chicago where he was a member of the medical team for many years prior to joining MedVet in 2015. 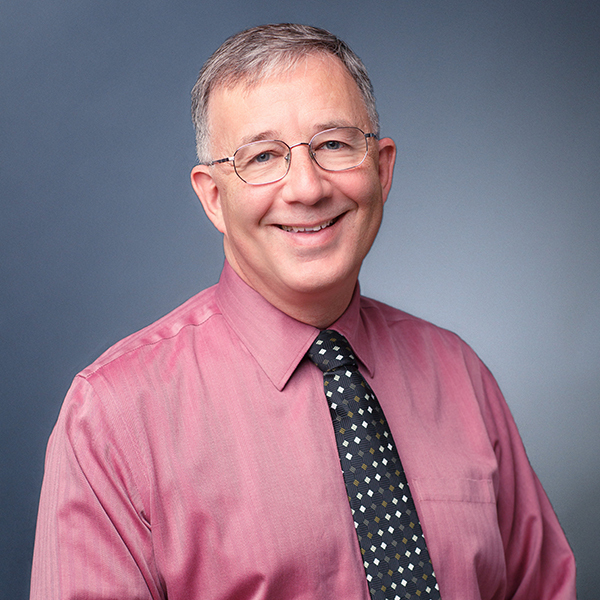 Born and raised in Baraboo, Wisconsin, Dr. Luethy attended the University of Wisconsin-Madison where he earned a Bachelor of Science degree in Animal Science in 1982. He then went on to earn his Doctor of Veterinary Medicine degree from Iowa State University College of Veterinary Medicine, graduating with honors in 1986. Following his graduation from veterinary school, Dr. Luethy completed a yearlong rotating small animal internship, as well as a three-year cardiology residency at the University of Illinois College of Veterinary Medicine. Dr. Luethy has been a valued member of the veterinary cardiology field for over 25 years, and has remained an active member of the veterinary community. He is the author and co-author of several scientific articles published in a variety of veterinary publications, and has spent time as a clinical investigator of cardiology-advancing research trials. Dr. Luethy is also an active advocate of continued education for veterinary professionals, and regularly presents lectures on various cardiology topics. Although Dr. Luethy is skilled in all aspects of small animal cardiology, he is especially interested in the treatment of congenital and acquired heart disease in dogs and cats. Dr. Luethy values compassion and open client communication, and enjoys educating his clients to enable them to make informed decisions regarding their pet’s treatment options. Dr. Luethy accurately diagnosed my dogs cardiac condition and provided the proper medication that has given our dog a new lease on life. A year ago we thought we were going to have to put her down but she has been vital, active and happy since her treatment. The staff is very kind, compassionate, and comforting to our dog. – Joann C.
Dr. Luethy is an excellent veterinary cardiologist who provided excellent care to my dog. The staff was highly professional. Would highly recommend!- Marnie M.
This was my first visit to MedVet Chicago and I was incredibly impressed with the treatment we received. Dr. Luethy and the staff were very professional, kind, and took the time to explain a complicated medical condition and the treatment options in a way that I could understand. I felt all my questions were welcomed and answered. – Kim M.